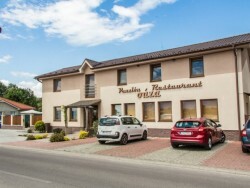 Tourist region of Upper Nitra is situated in the area of ​​the upper basin of the Nitra River, in the districts of Prievidza, Partizánske, Topoľčany and Bánovce nad Bebravou. The Upper Nitra Basin, which is surrounded by several mountain ranges, is a core of the region. 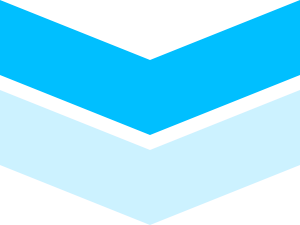 In the west and northwest there are the Strážovské Mountains, the southern tip of the Little Fatra rises from the north, on the northeast there could be seen the Žiar mountains, the Kremnica Mountains on the east and the Vtacnik and Tribec mountain ranges lies in the south-eastern side of the region. 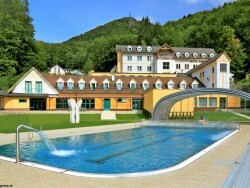 Probably the most popular destination of the region, the town of Bojnice has an attractive and diverse offering for visitors who have the opportunity to visit the zoo, swim in the thermal swimming pool, experience the historical and romantic atmosphere of the Bojnice castle, but also relax at the spa. And that's not all that waits in the spa town in the Upper Nitra on tourists who stay in Bojnice or come here on a day trip. Although this historical town is visited by lots of tourists, the offering of accommodation including guesthouses and hotels covers the demanded capacity. 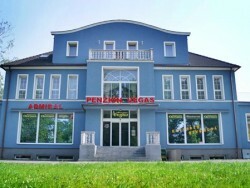 Right next to the Bojnice, there is a district town of Prievidza, which offers sightseeing tour, but in the vicinity there are several nature reserves, such as Biely kamen (White stone) or Temesska rock. 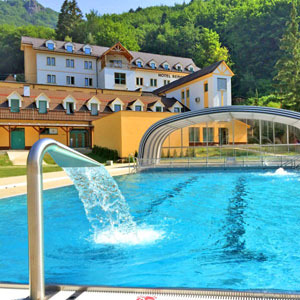 Throughout the year you can visit the thermal baths in Chalmová, where you can find accommodation in cottage or dormitory. 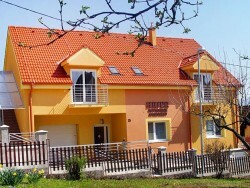 The reservoir in the Nitrianske Rudno with the surrounding recreation centre and accommodation facilities right on the bank of the lake is ideal for a summer holiday. 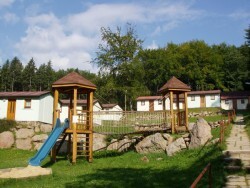 Water recreation can be spent in Duchonka near Topoľčany at the foot of Povazsky Inovec. Very popular mountain resort Remata near the mining town of Handlova, is a place where you can ski in the winter and discover the beauty of Kremnica Mountains in summer. The oldest architectural monuments of Upper Nitra include the Romanesque church in the Diviaky Nitricou, Church of Virgin Mary in Prievidza as well as Saint Anna's Church in village Bystricany-Chalmova. Comig from the Gothic period, there are the part of the sivy Kamen (Gray stone) castle and Bojnice castle. We can also mention the national natural monument Prepostská cave, belonging among the best known. In the Upper Nitra there are many protected trees, with best known Lime-tree of King Matthias. 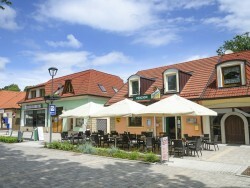 Region is characterized by a high level of historical buildings in villages and towns, as confirmed by historic zones in Bojnice and Nitrianske Pravno. Upper Nitra is characterized by a rich tradition, folklore and high cultural activity, as evidenced by the number of events held in its territory. 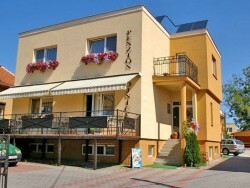 50 meters from the hotel up the hill is based a tourist cottage which is perfect for school trips accommodation, summer and winter camps or as a substitution for a cheap accommodation. The capacity is 48 beds. The separated toilets and bathrooms for woman and men are in the corridor. A large lounge is also a part of the complex. Bungalows Family Resort ** - PatinceBungalows for 4-6 persons. The price includes entry to the thermal swimming pool and water slide world!